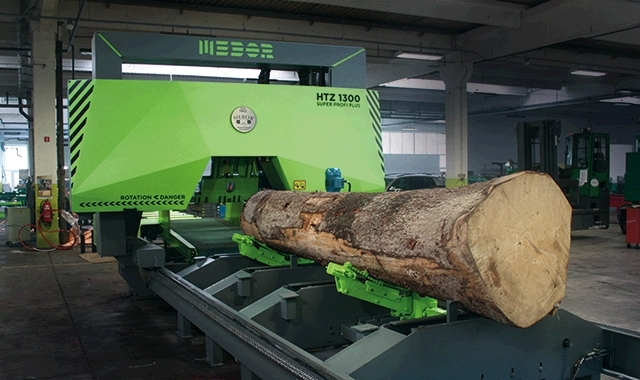 The HTZ 1300 SP Plus is one of the fastest and the most modern horizontal band saw. With latest innovations and technical improvements, intelligent automatic control offers more productivity, better output and safety. During the development of this big and powerful machine we developed also expensive visual language for bolder brand identity. 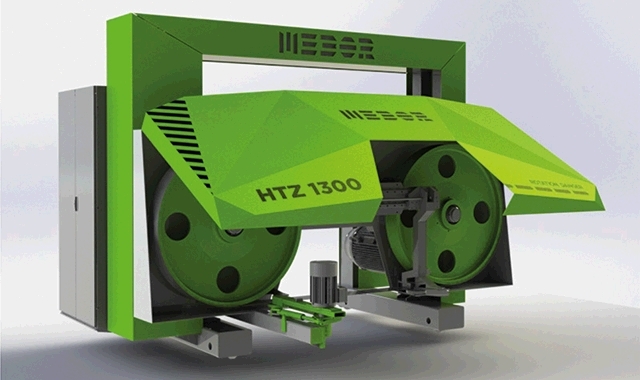 This will gradually developed into new product identity for the whole range of products of Mebor. Nevertheless - solution also includes careful thinking about safety, accessibility for maintenance and service. The 3D shape gives also greater strength to the metal covers.